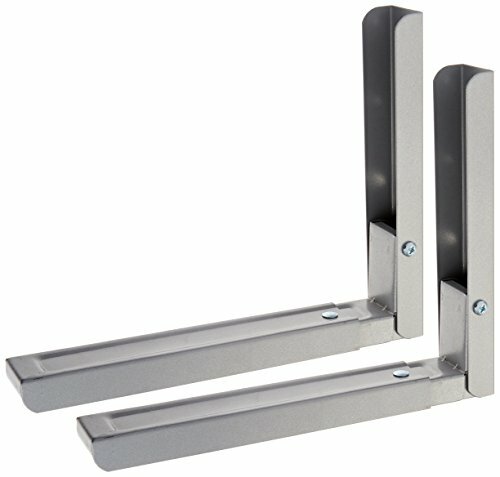 The AVF EM60S-A is a pair of Universal Microwave Brackets that allows you to securely mount your microwave on the wall and free up kitchen space. 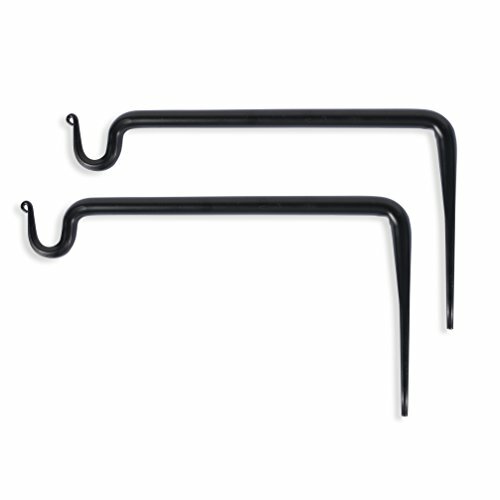 The arms extend from 11.5" to 17.7" and it can hold a maximum weight of 99lbs. 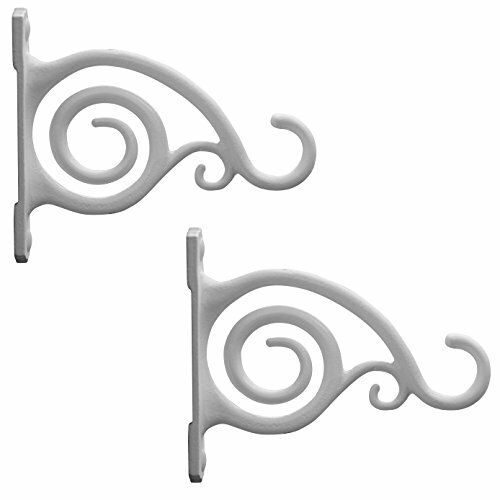 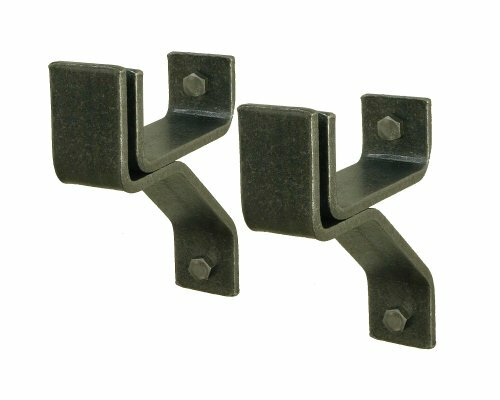 Wall brackets for rolled end bars are available in 4-inch, 8-inch and 12-inch depths. 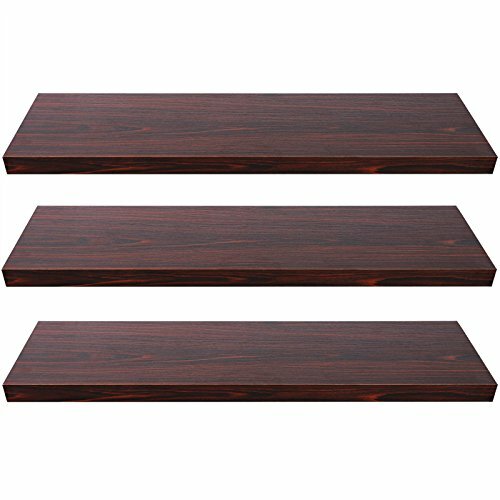 They also hold standard shelving to store everything from spices to knick knacks. 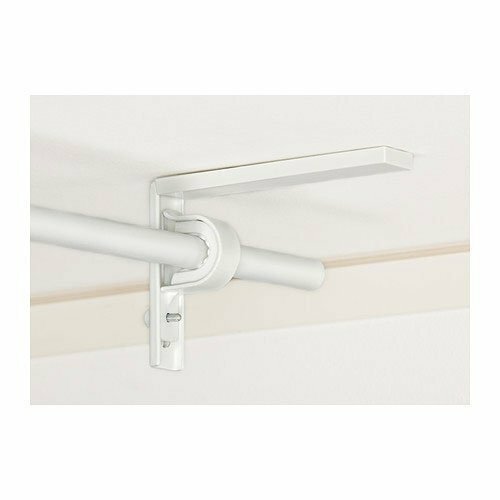 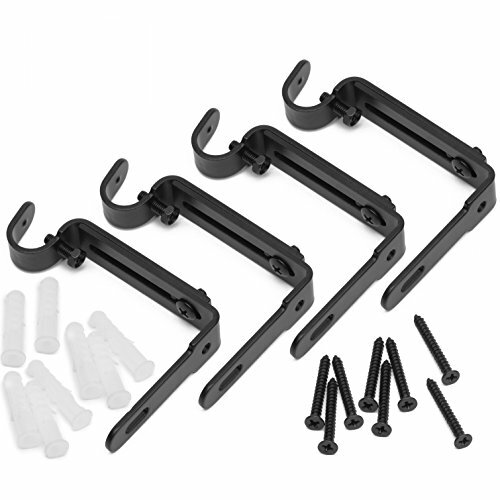 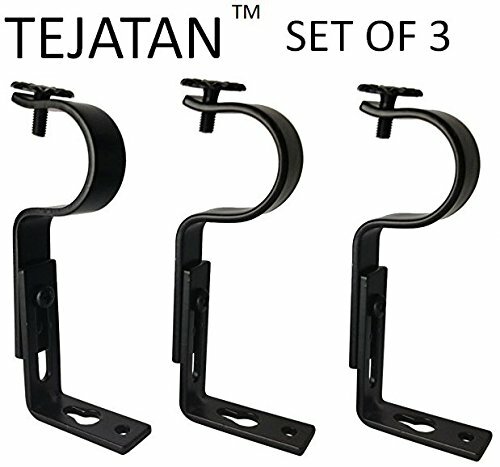 How To Hang The Ecore Low Profile TV Mount for 32-55" TV's - Install Made Easy!